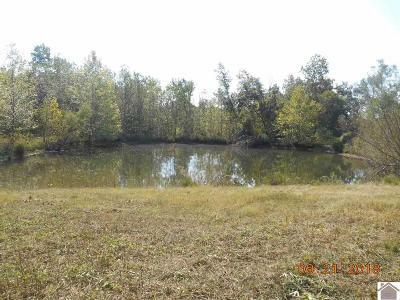 Looking for a mini farm to build your new home on? 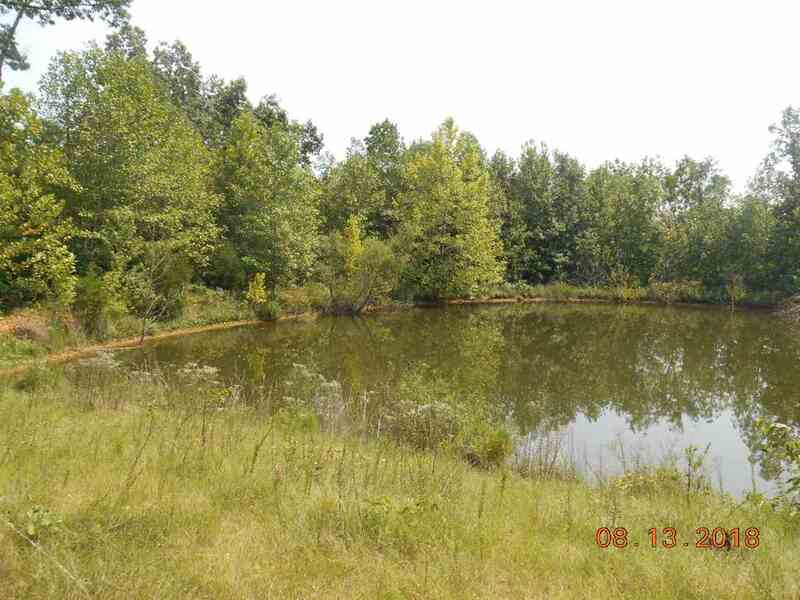 You have found it! 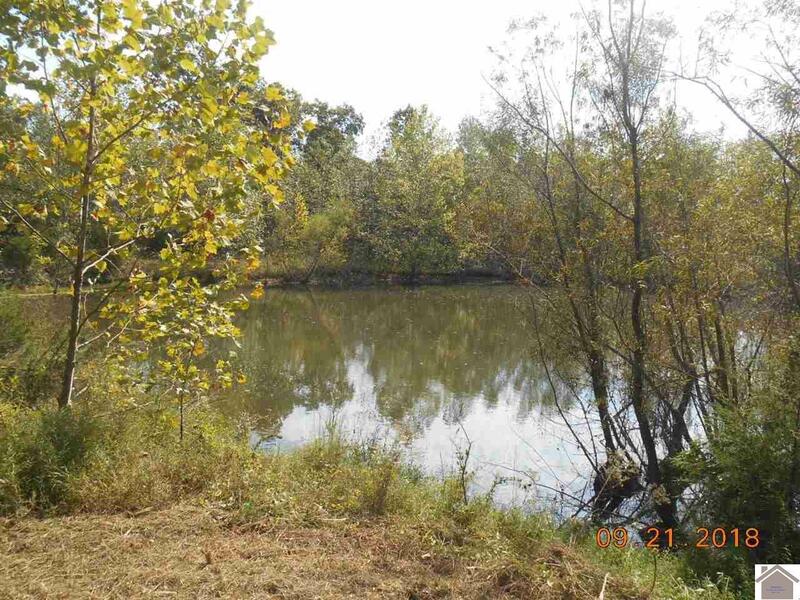 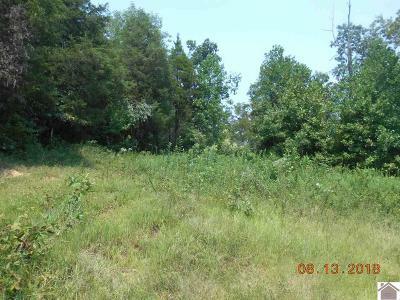 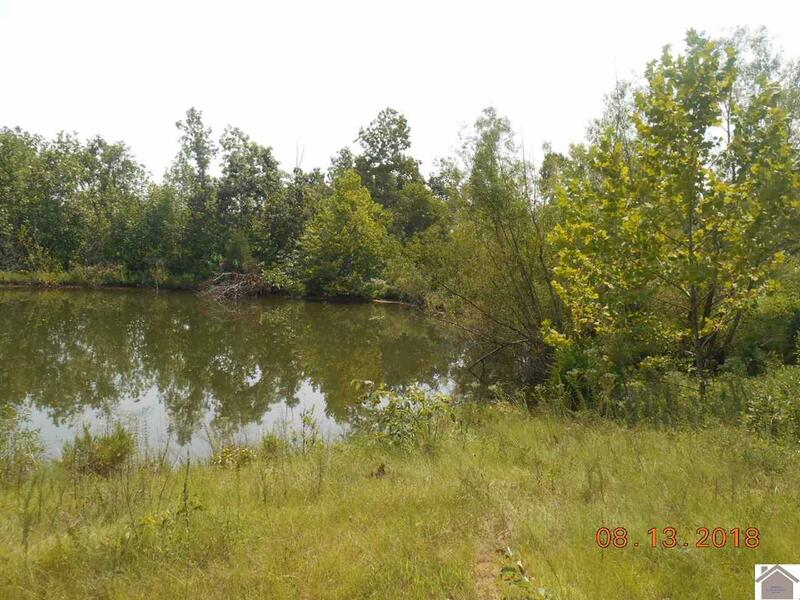 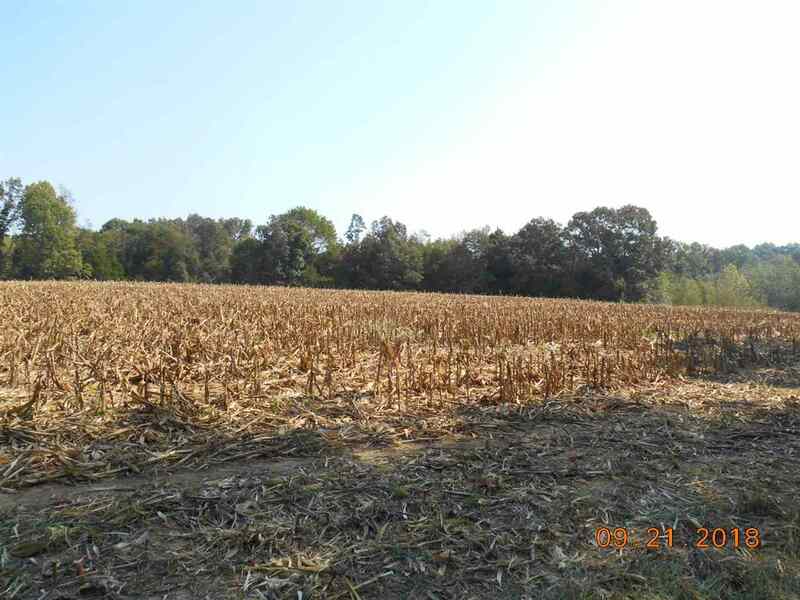 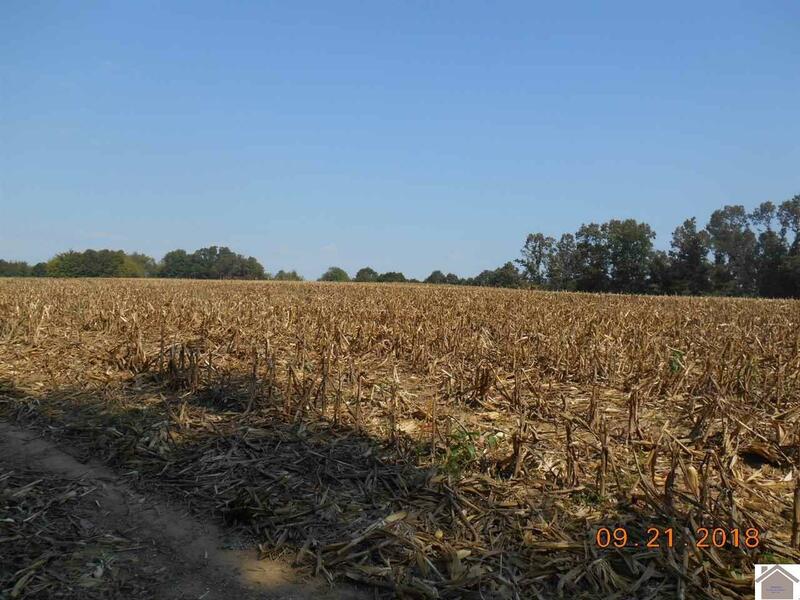 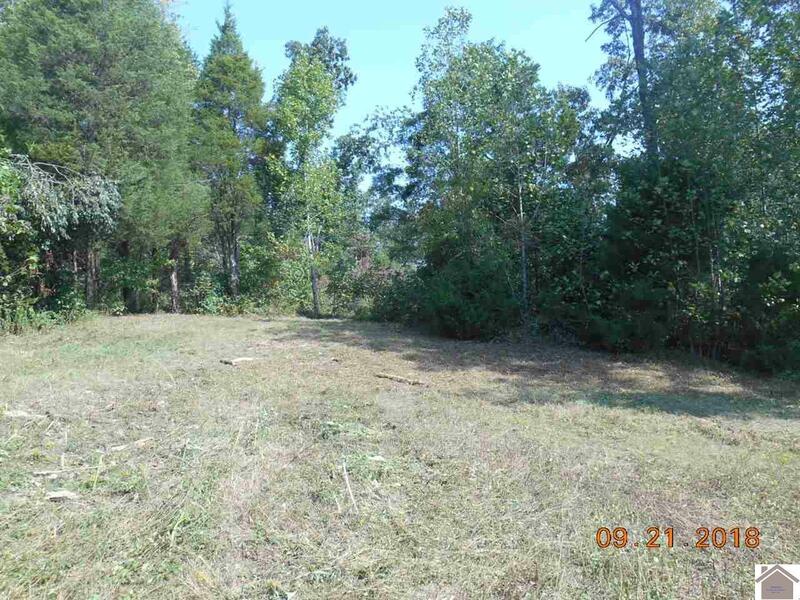 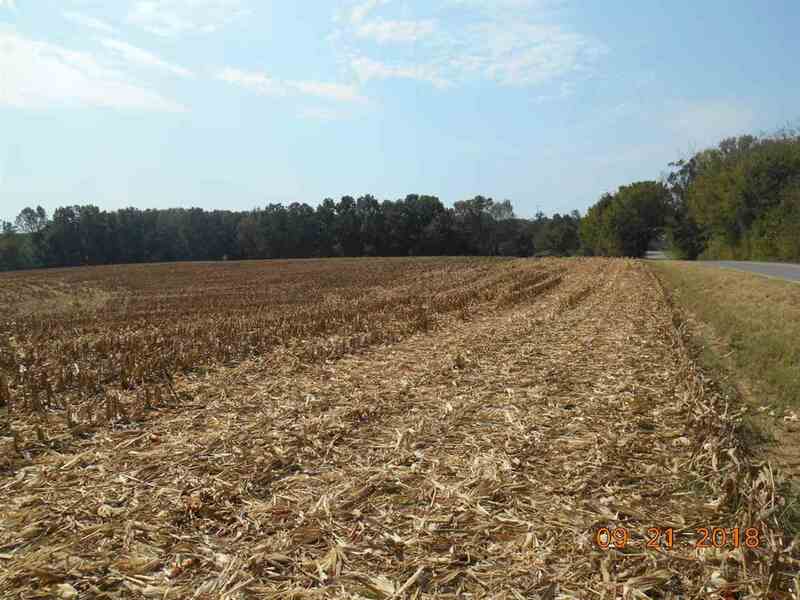 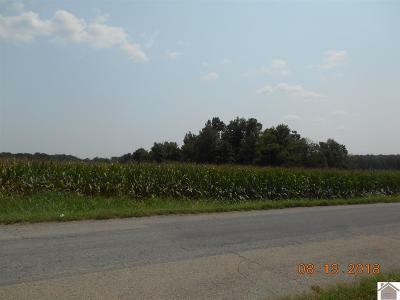 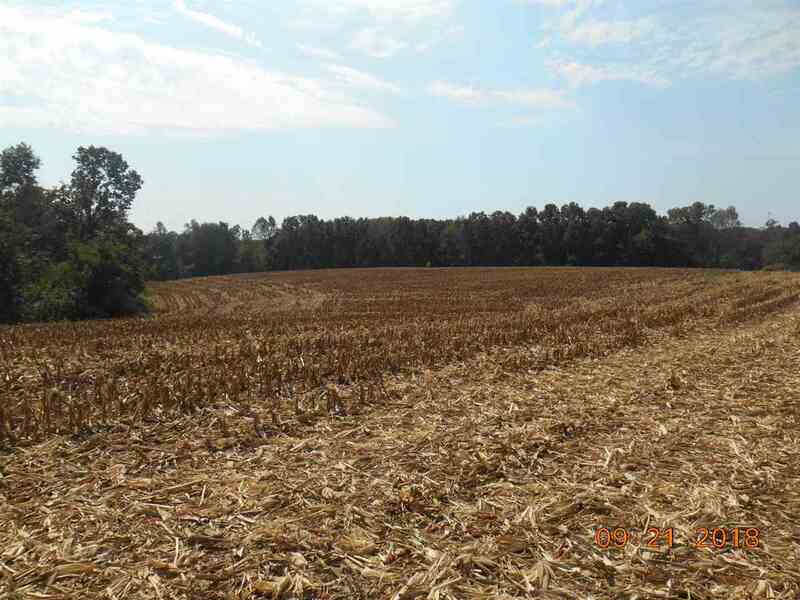 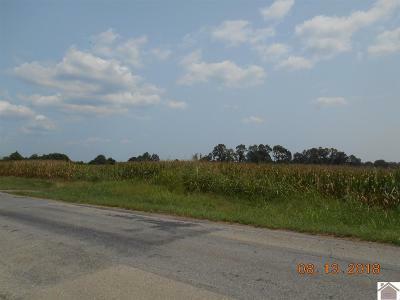 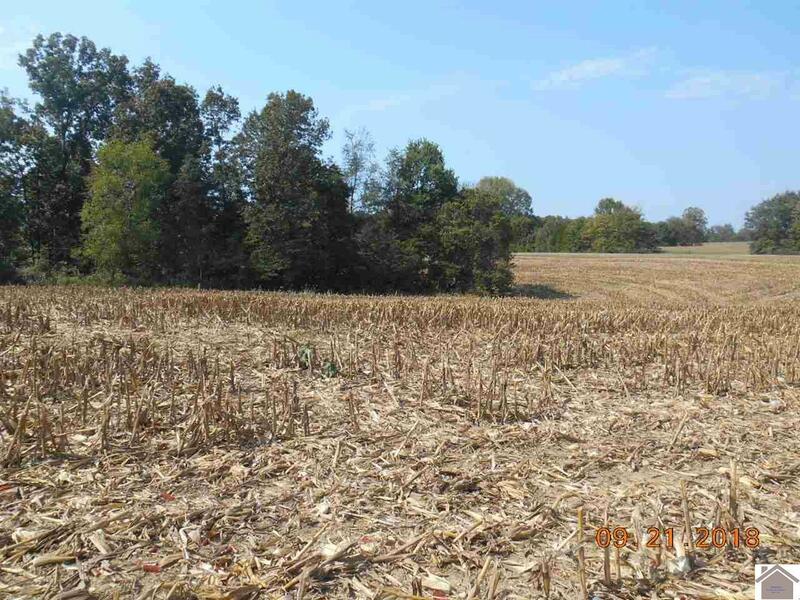 This is a 43 acre property you can build your dream home on today. 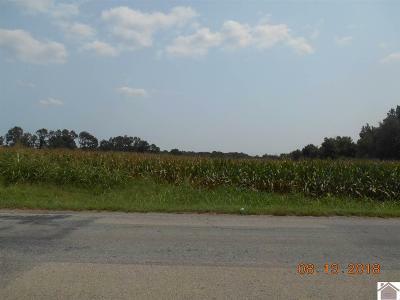 It's a great place to live and farm, just live, or just farm. 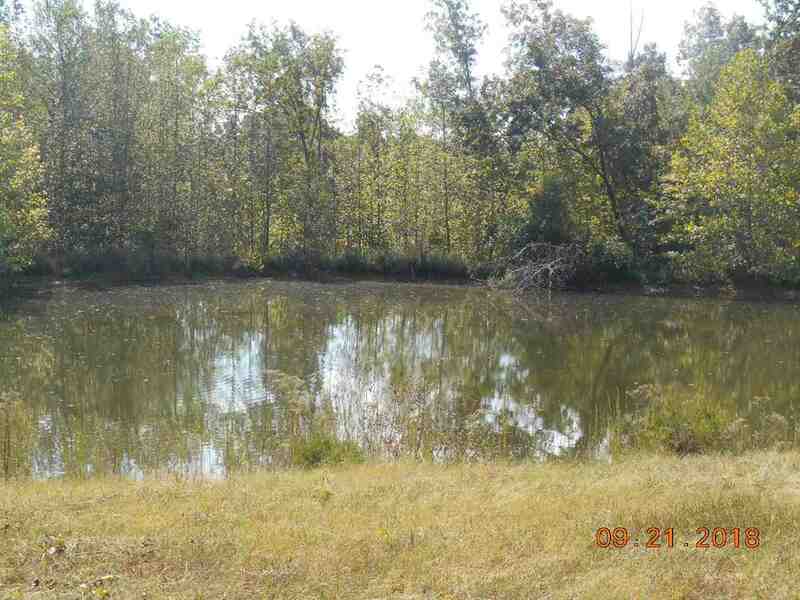 This acreage provides you with the privacy you are looking for, plus it's beauty and peacefulness. 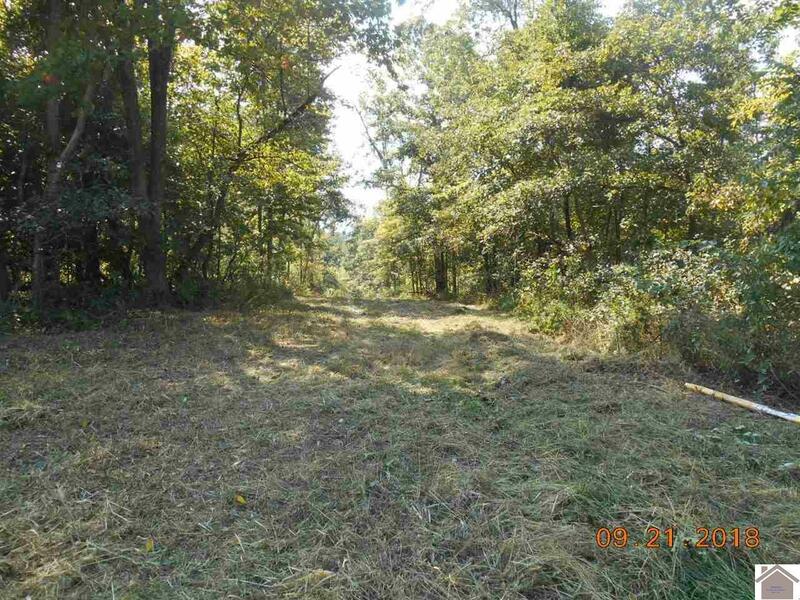 This property is half wooded and half cleared. 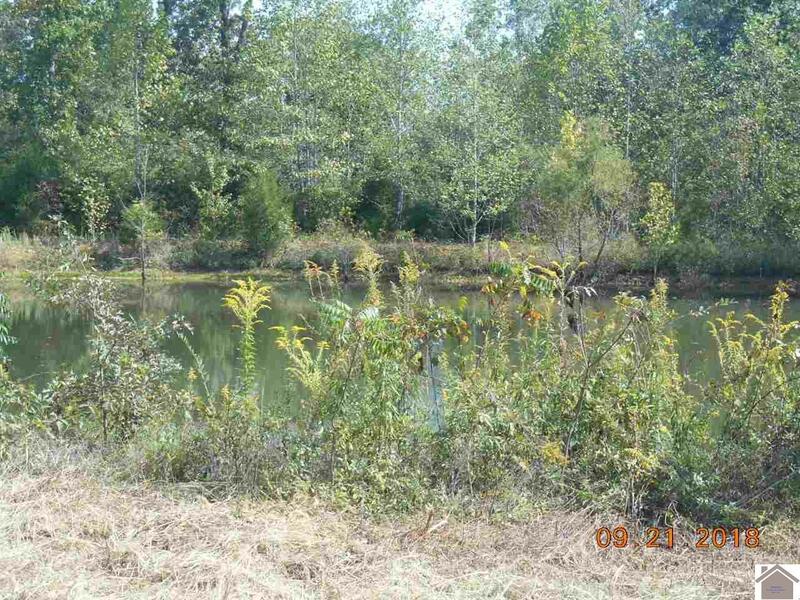 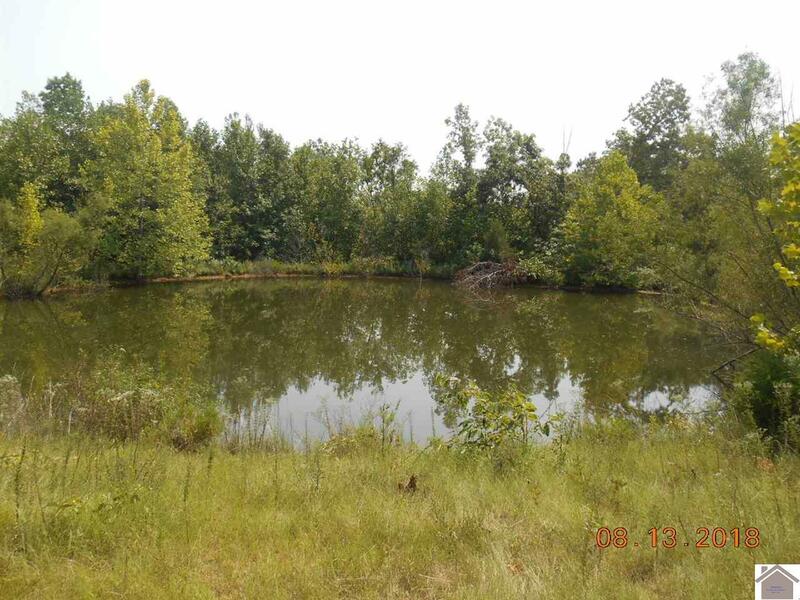 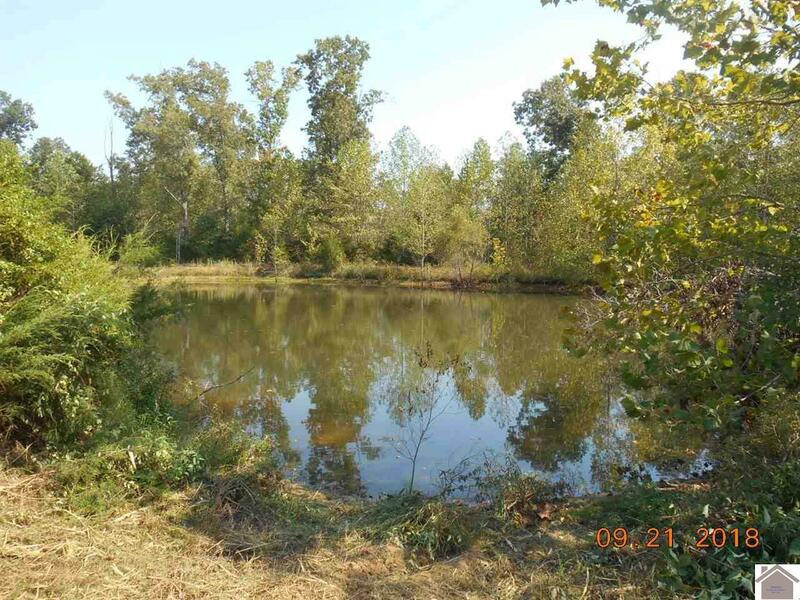 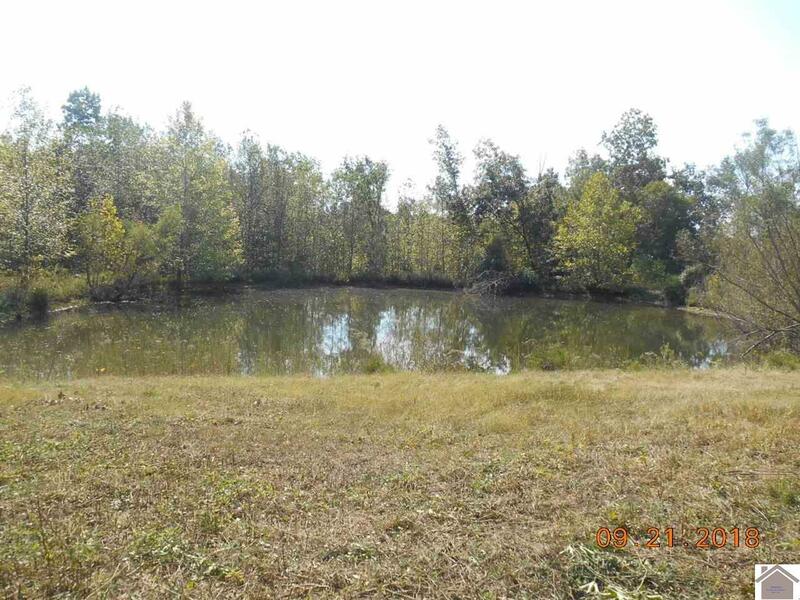 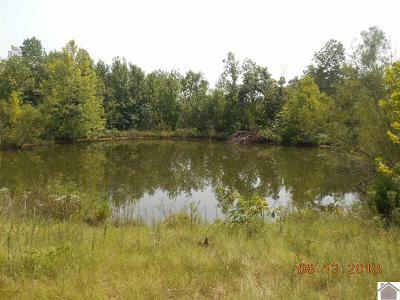 There is a gorgeous stocked fish pond (crappie & bass) in the back of the property. 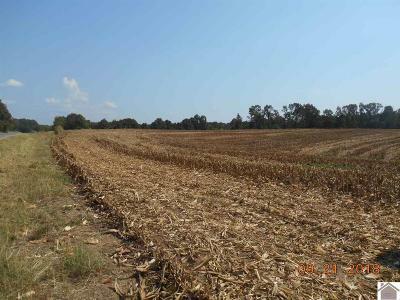 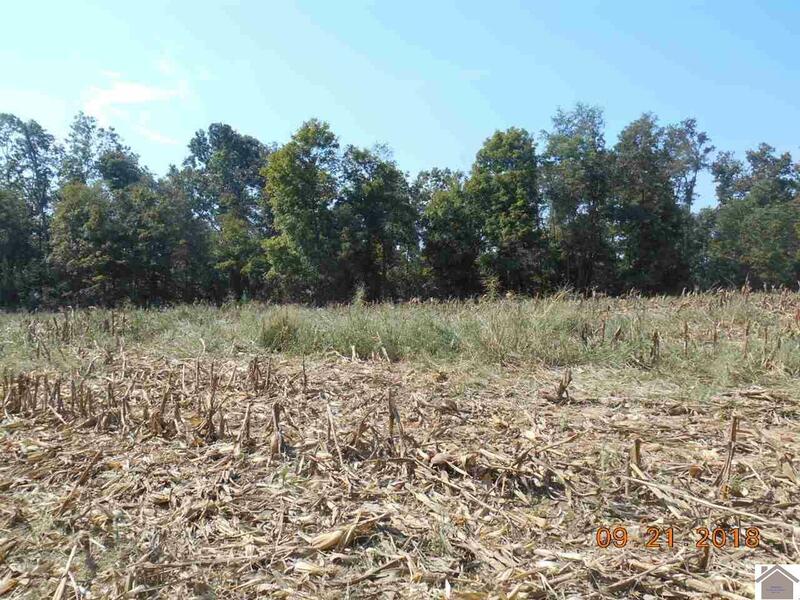 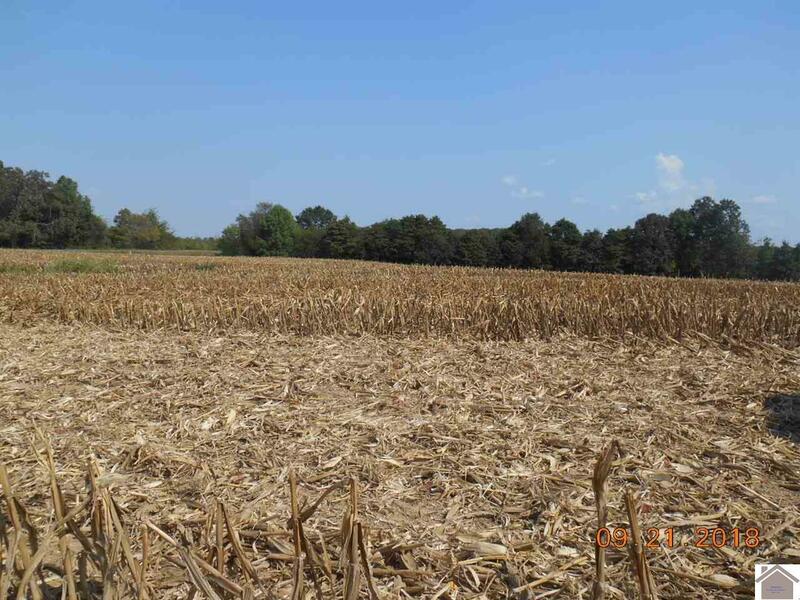 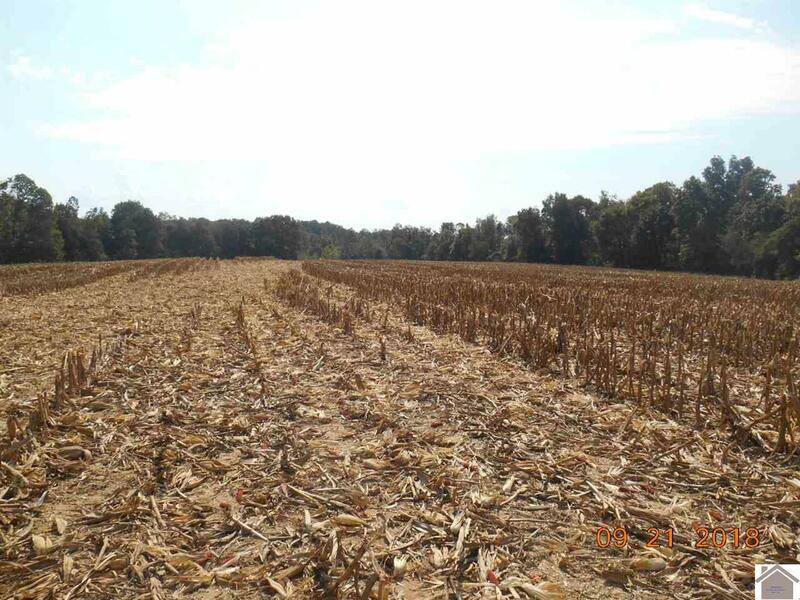 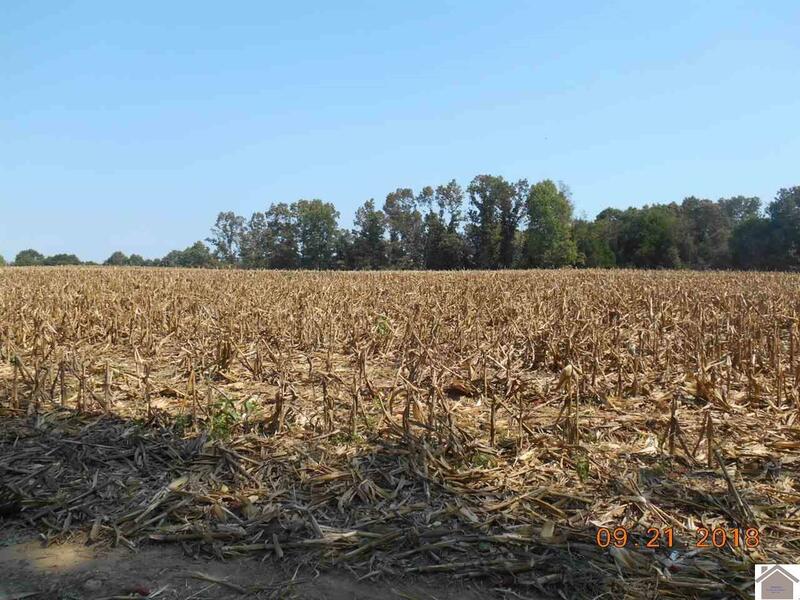 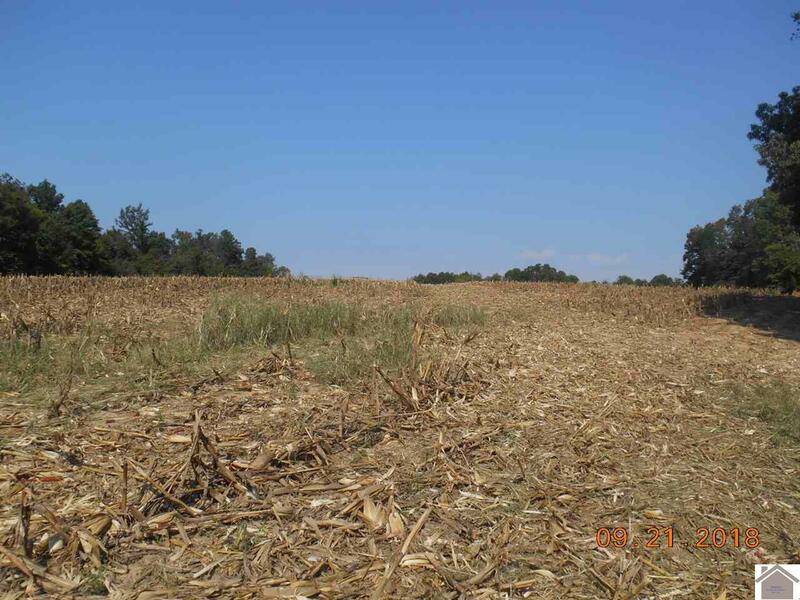 There is around 25 acres of tillable land.